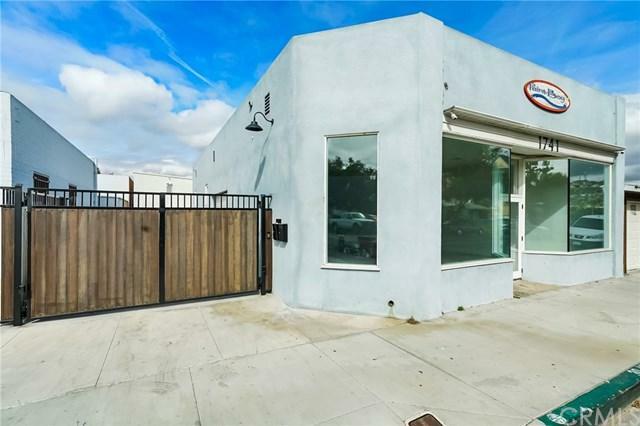 PRIME LIVE/WORK SPACE IN GREAT LOCATION! 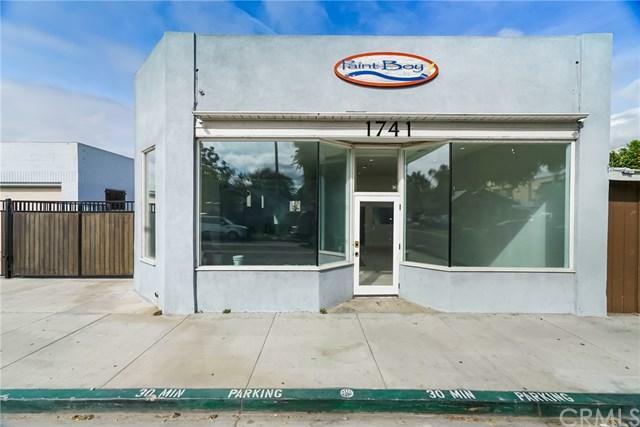 The front commercial space features amazing store front with large prominent windows, 12' ceilings, warehouse / workshop area, large roll up door, 2 office areas, half bath, and 220 electrical. 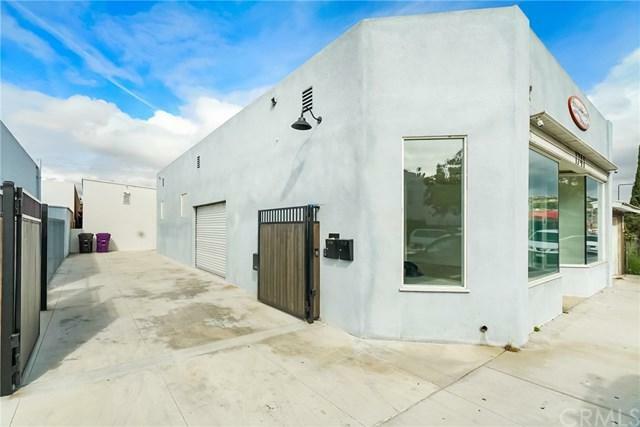 The DETACHED rear living space features 1 large bedroom and 1 bath, large loft area, kitchen and dining space. Rear unit has been recently updated including new bath, newer kitchen, inside laundry, new paint, and has private fenced yard. 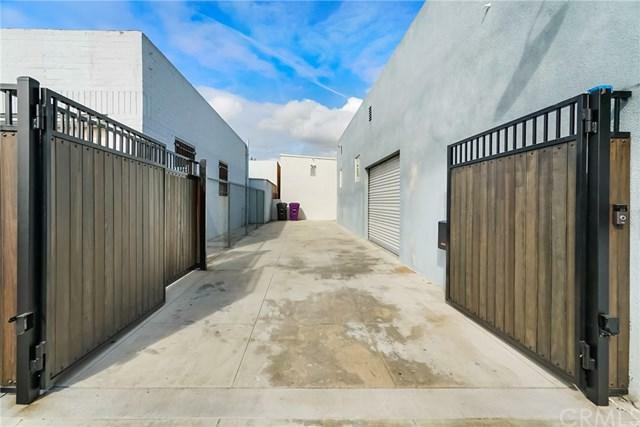 The property has a long driveway with automatic entry gate, and 3 storage spaces. Listing provided courtesy of Kristina Burke of Keller Williams Coastal Prop.